When you need to see a doctor, you have options, depending on the severity of your illness. Livonia Premier Aesthetics in Livonia, Michigan, operates as a walk-in clinic for patients with non-urgent conditions who need medical attention. You can call our office, request an appointment online, or simply walk in during our walk-in hours. We make every effort to provide you with personal medical care as quickly as possible. A healthcare option that’s sometimes called a “retail clinic,” walk-in medicine may be provided by a practice devoted to patients who have no regular family physician, or it may be combined with a traditional primary care practice, such as Livonia Premier Aesthetics. Walk-in clinics typically treat patients suffering from issues that require a doctor’s care, but aren’t urgent or life-threatening. For example, if you need a physical exam for sports participation or you have a sore throat that won’t go away, you’re an excellent candidate for walk-in care. If, on the other hand, you have a cut that needs stitches, you’d be better served at an urgent care facility, and if you suspect you’re having a stroke or heart attack, you’ll need emergency treatment at a hospital or other facility. What are some illnesses and conditions treated at a walk-in clinic? How are walk-in clinics different from urgent care facilities? Wait times: Urgent care clinics usually treat the most severe injuries first, while walk-in clinics typically use a first-come, first-serve sequence. Cost: Generally, services provided by walk-in clinics tend to be more affordable, since these are often less complex than urgent care injuries and illness, but cost usually comes down to treatment of your condition. 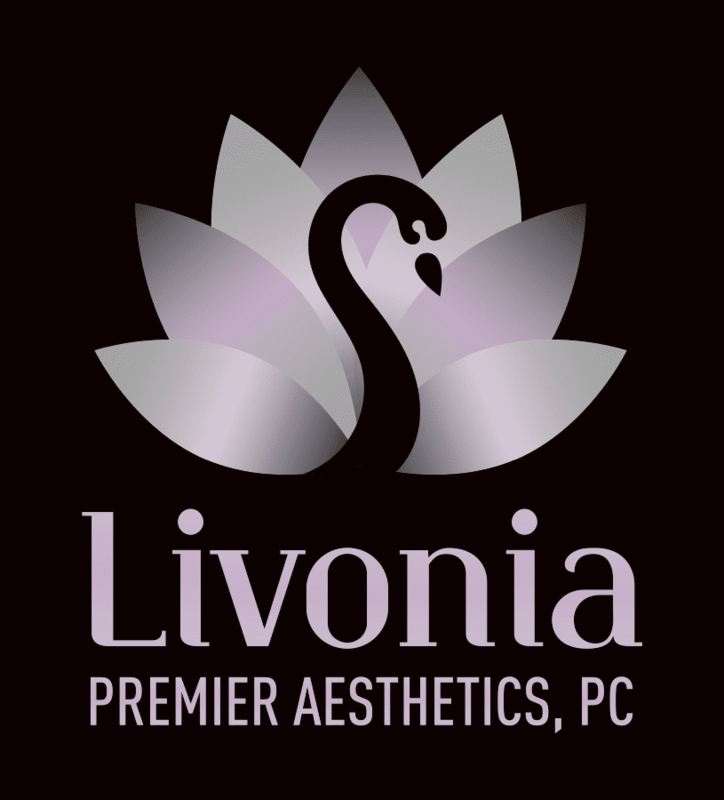 Convenience: Livonia Premier Aesthetics is set up to treat a wide range of non-urgent medical conditions. The doctors and caregivers put a priority on personalized care, whether you’re a regular patient or here for the first time.